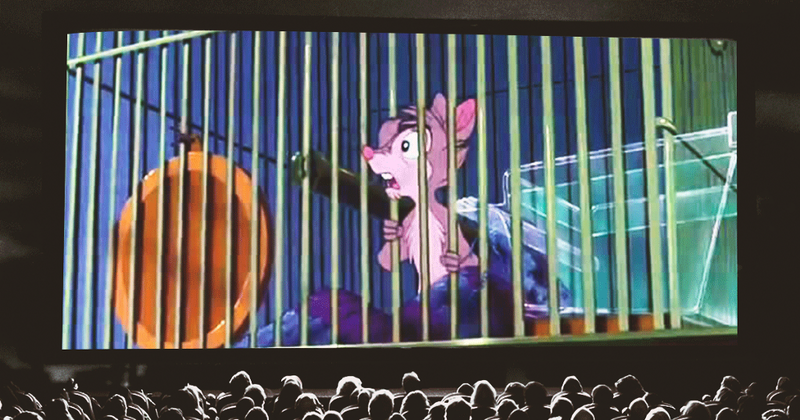 Home > World > Could ‘The Secret Of NIMH’ Happen In Real Life? One scientist’s rat ‘utopia’ became a hell. With powerful chemicals injected into their brains, the rats and mice became fiercely intelligent. Eventually, they learned to read. That’s when they read the signs on their cages and learned they were part of an experiment. They staged a daring escape to the countryside, where they formed their own Utopian community, far from man. That’s the premise of the 1982 animated science fiction movie “The Secret of NIMH.” It’s based on a 1971 children’s book called “Mrs. Frisby and the Rats of MIMH,” written by Robert C. O’Brien. In both fiction and real life, NIMH stands for the National Institute of Mental Health. Though aimed at children (myself included), the book gave people of all ages a fascinating look at the surprising intelligence of mice and rats. That’s because part of the story is based on the real experiments of NIMH researcher John Bumpass Calhoun. Calhoun didn’t inject chemicals into rodent brains to make them smarter, like the researchers in the book do (though other scientists were doing that by the time the film came out). What he did from the 1940s to the 1970s was build ever-bigger and more luxurious habitats for his mice and rats. They featured numerous living spaces for individual rodent families, hampers that could feed 25 individual animals at a time, plenty of water bottles, shavings and corn cobs on the floor. Initially, the rats and mice prospered, their population doubling rapidly. But as the rodent population increased, the animals began showing signs of severe stress. The crises continued no matter how big Calhoun built their enclosures. “It seemed that the adrenal system offered the standard binary solution: fight or flight,” University of Exeter social scientist Edmund Ramsden writes in a review of Calhoun’s research. “But in the sealed enclosure, flight was impossible. Violence quickly spiralled out of control.” Rodents ate one another, or ate pups. “Males became hypersexual, pansexual and, an increasing proportion, homosexual,” Ramsden writes. To avoid encounters with volatile neighbors, rodent families moved repeatedly, sometimes losing pups in the process. 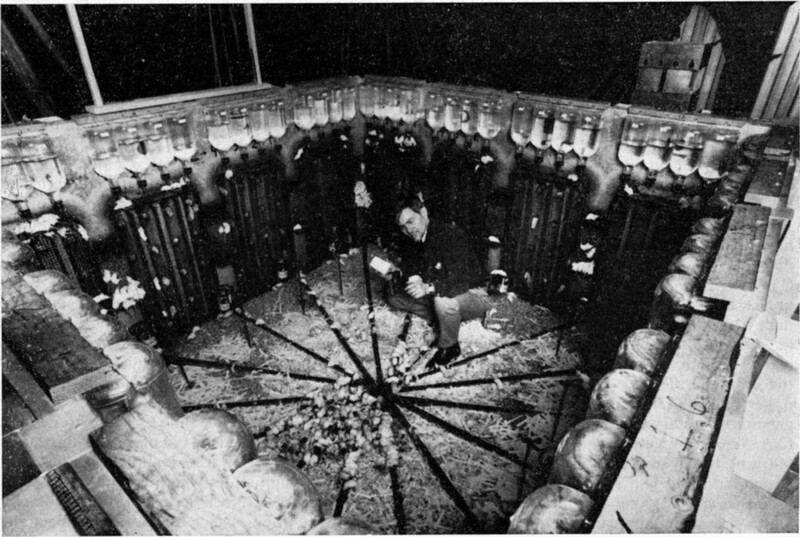 When Calhoun moved rats or mice who had lived in the enclosures to normal rodent communities, the “socially autistic” individuals remained isolated for life, unable to pick up basic skills. Calhoun experimented with ever-bigger enclosures. He altered tunnel systems so rodents had fewer run-ins with one another, but nothing Calhoun did broke the cycle of population boom, stress and population decline. Calhoun published his research paper in Scientific American in 1962. Titled “Death Squared,” it was a dramatic read, with many phrases italicized for impact, and quotes from the Bible’s Book of Revelations. Calhoun believed his research had profound implications for human society, and it indeed proved extremely influential. America in the 60s and 70s faced a range of social problems in major cities, from overcrowding to violent crime and drug abuse. Many policy experts directly related the rats’ experience with overcrowding to humans’ lives in cities. Author Tom Wolfe applied the term “behavioral sink” to New York City. But the experiences of rodents and humans weren’t really directly analogous. In studies, people didn’t display the same reactions to higher population density. Calhoun, who died in 1995, said he remembered author O’Brien visiting his habitats. On the wall hung a Frisbee for researchers to throw around when they became stressed. The starring character of O’Brien’s book is called Mrs. Frisby.